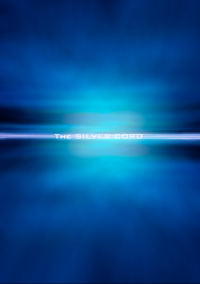 The Silver Cord is available in Chinese. 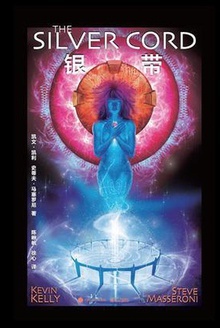 The first half is available to read for free at Douban Read. Purchase a copy here. Limited First Edition copies of Volume 1, signed by both Kevin Kelly and Steve Masseroni, are available for purchase for $49.99 (including tax and shipping) at our Tictail store. Caveat: the quality of printing (and some of the artwork) in this first volume is inferior to the quality of printing and artwork in the combined Volumes 1 & 2. This item is primarily for true fans. 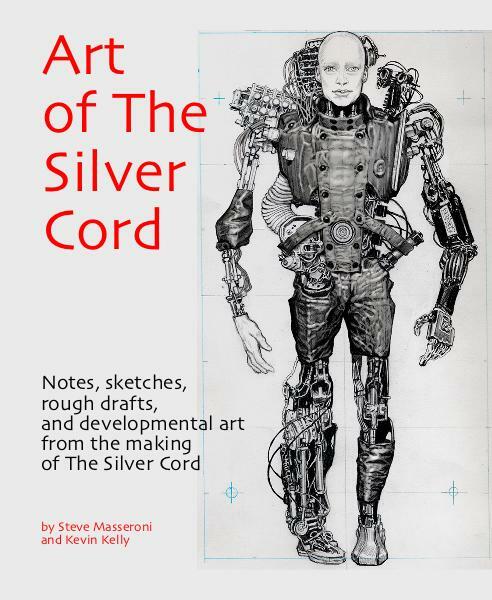 Art of The Silver Cord: Notes, sketches, rough drafts, and art from the making of The Silver Cord is available for purchase from Blurb. Prices vary from $27.99-$34.99, plus tax and shipping. Buy The Silver Cord at a local bookstore.